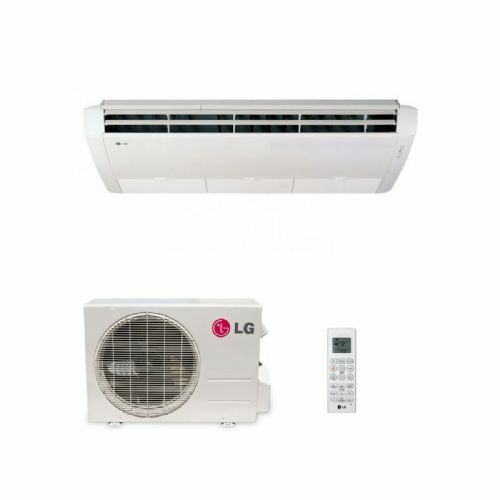 Standard and new Hyper Inverter high COP air conditioning heat pumps in floor and ceiling convertable models. The system has the flexibility of multiple installations. The Indoor Unit can easily be mounted on the floor or suspended from the ceiling.